Usually I don't use fake-tan very often but when I do my tan of choice is Cocoa Brown 1 Hour Tan. I have tried both the original version and the dark version, as the dark version is my personal favourite it will be the one I'm focusing on in this review. 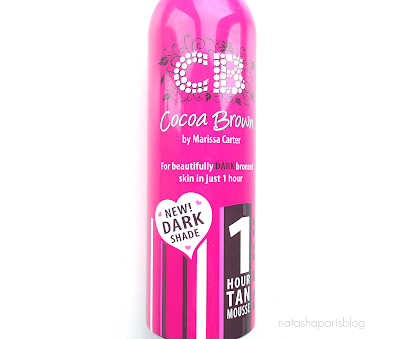 Cocoa Brown 1 Hour Dark Tan is a mousse type fake-tan. As I'm somewhat of an inexperienced fake-tanner this is my favourite type of tan as I find it the easiest to apply. However it's worth mentioning that you definitely need to give the bottle a good shake before trying to dispense any product (as with any mousse type product) otherwise things can get a little bit messy. As with all fake-tans you need to do the whole exfoliate and moisturise routine for a couple of days before tanning in order to obtain the best results. When applying the product the first thing I always notice is the lovely floral scent that this fake-tan has. Unfortunately, I've found that this tends to disappear as the tan develops and is replaced with the standard fake tan smell. I always apply my tan using a tanning mitt to make sure I get a nice even coverage and colour. Cocoa Brown claim that this tan develops in one hour, providing a dark bronzed glow. I decided to put this claim to the test and I can confirm that when I rinsed the tan off after just an hour I was left with a subtle bronzed glow. Over time I've experimented with leaving the tan on for different amounts of time and although the tan develops in just one hour I've found that I prefer to leave the tan on for a good number of hours (I tend to apply on a Sunday morning and rinse off on a Sunday evening). 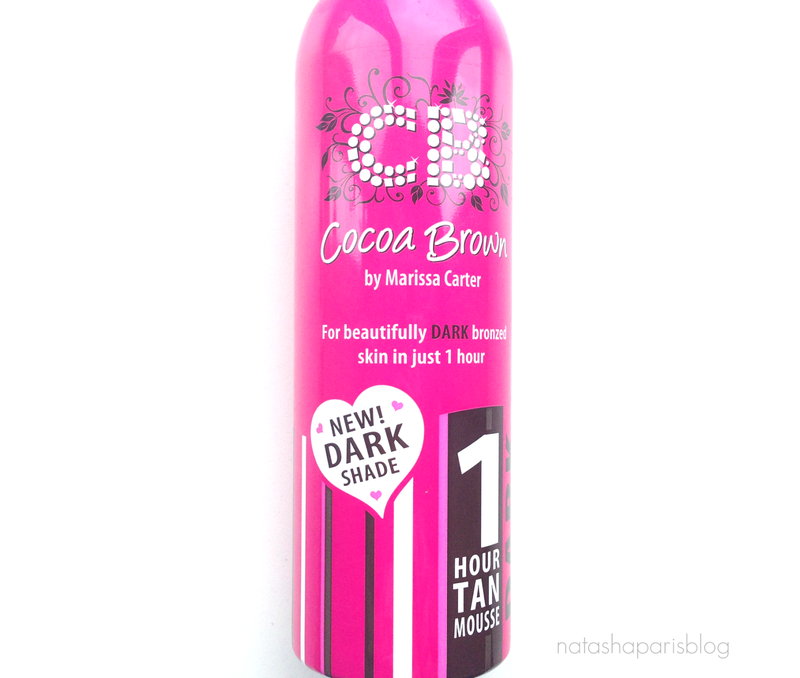 The Cocoa Brown 1 Hour Dark Tan has a lovely intense colour that somehow still manages to look like a natural tan. 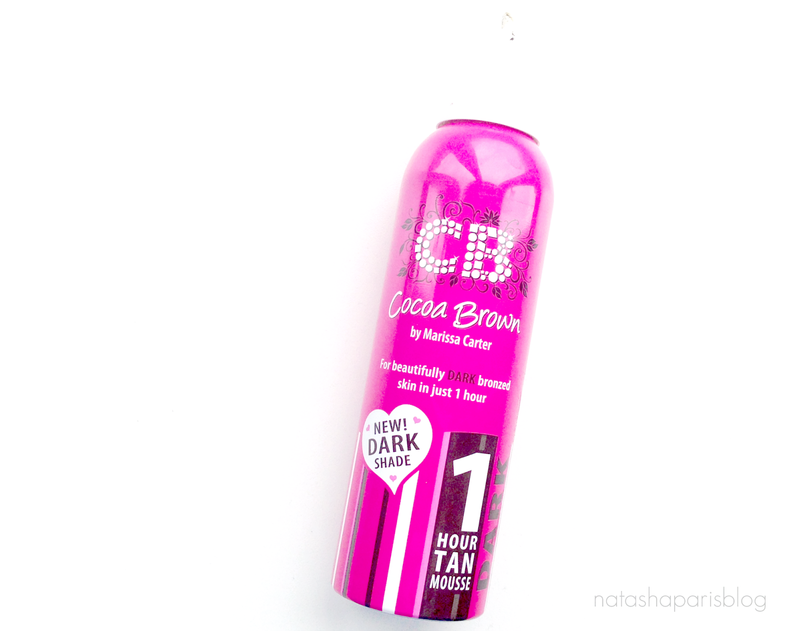 Cocoa Brown claim that this tan lasts to around 5-7 days, I think this product lives up to that claim - I apply this tan once a week and it remains intact until it's time to reapply the following week. If you fancy giving this product a try you can buy it here for £7.99. Have you tried anything from Cocoa Brown? If not are you tempted to?